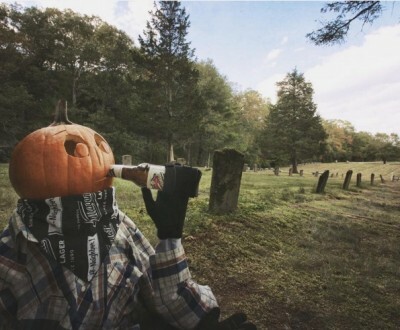 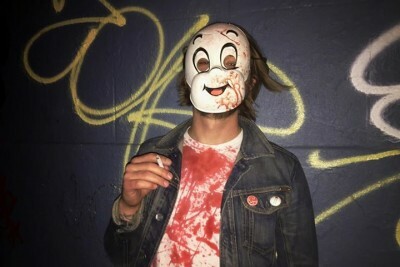 Halloween is best time of the year… Well, let’s back up… OCTOBER is the best time of the year. 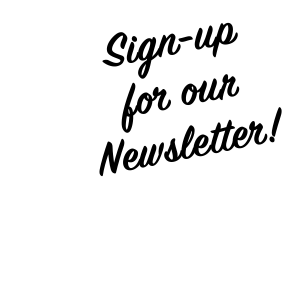 The combination of all things Halloween, countless beer festivals and Oktoberfest parties simply can’t be beat. 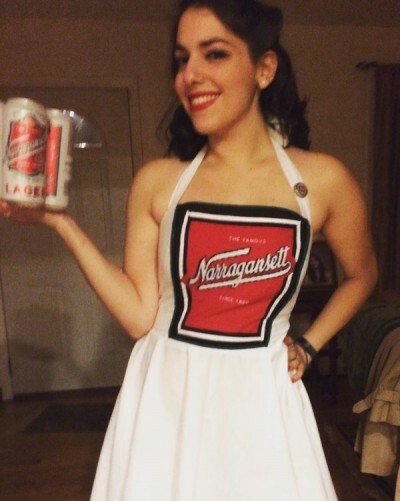 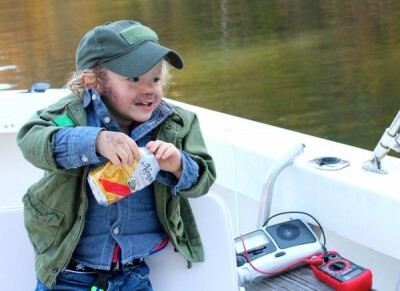 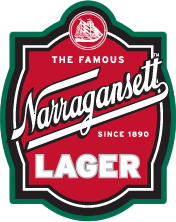 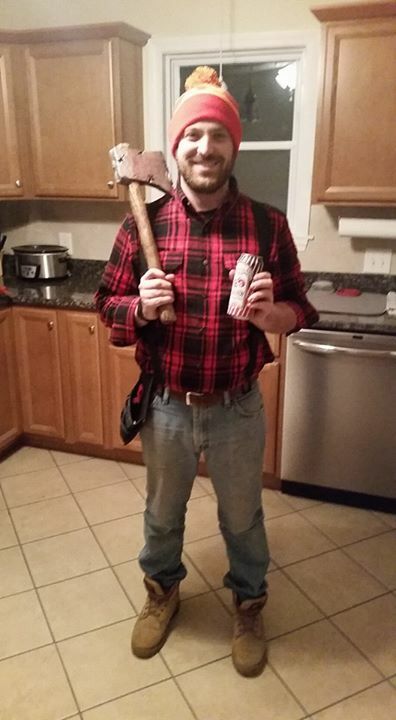 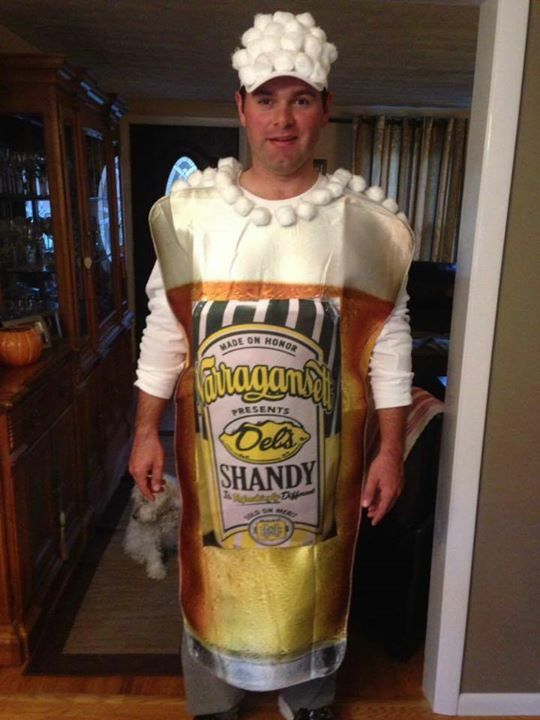 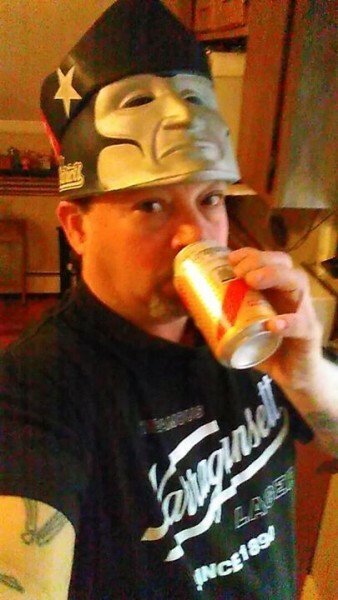 Each year around this time, our loyal ‘Gansett fans bombard us with photos of their ‘Gansett inspired costumes. 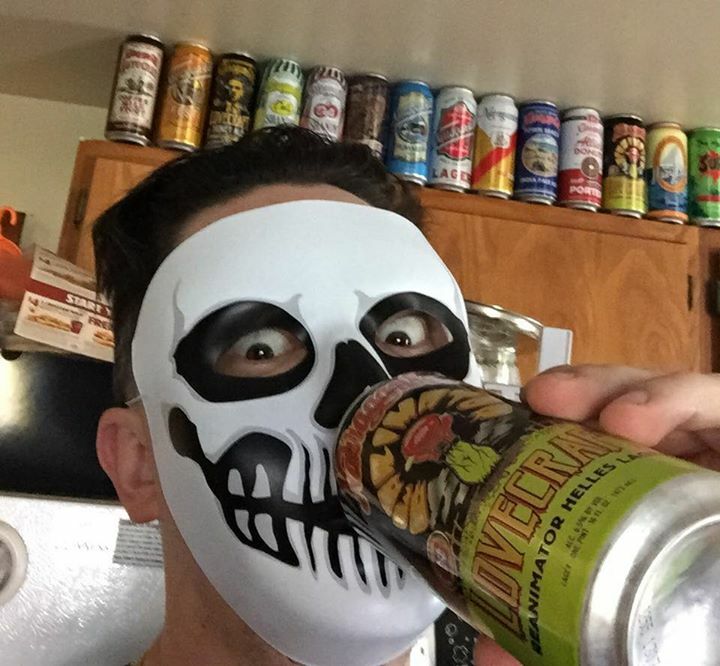 With the release of our spookiest brew yet -the Reanimator Helles Lager- just in time for Halloween, this year’s response may have been the best yet. 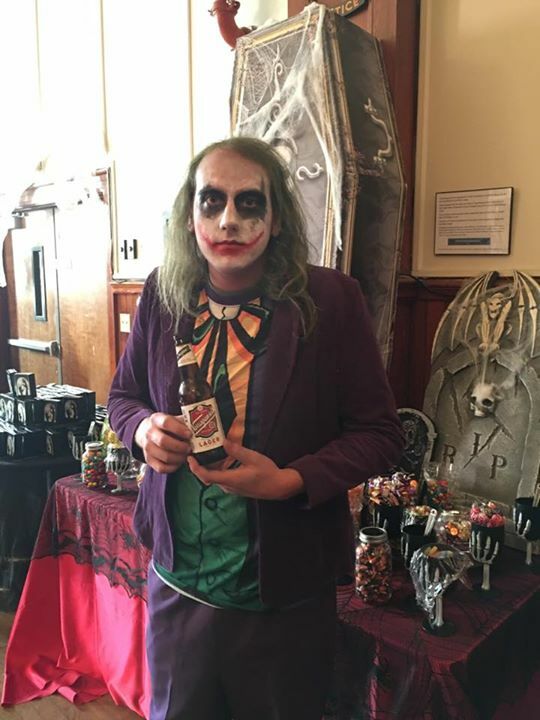 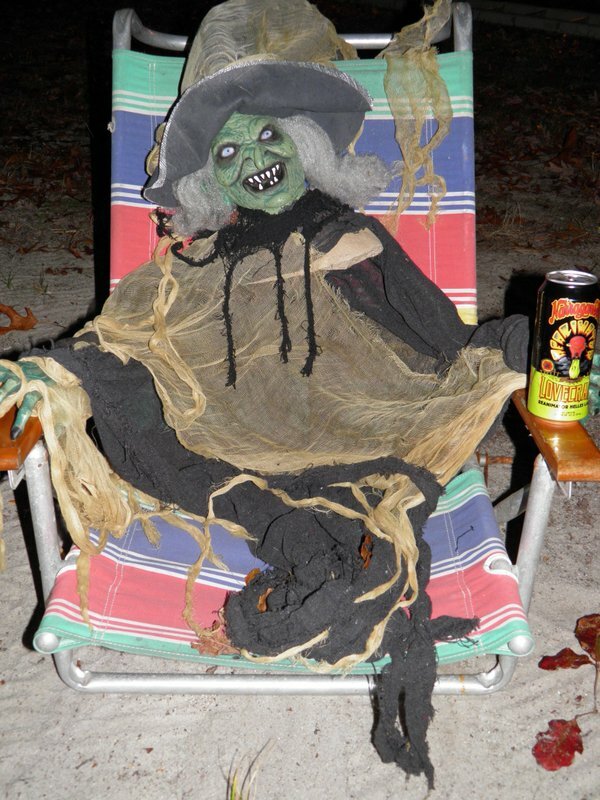 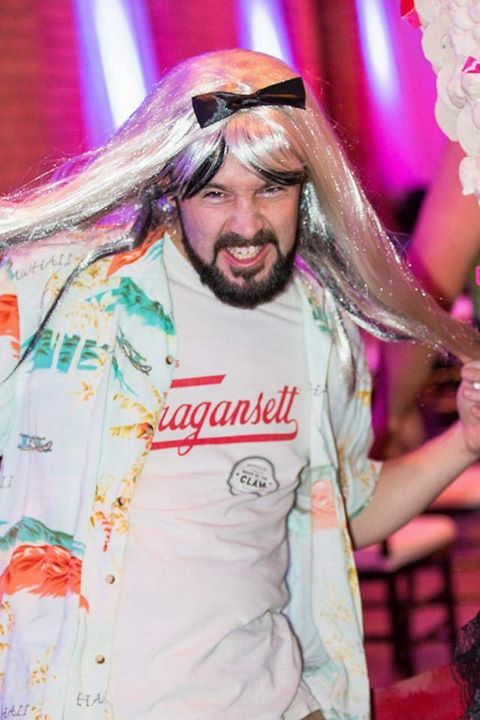 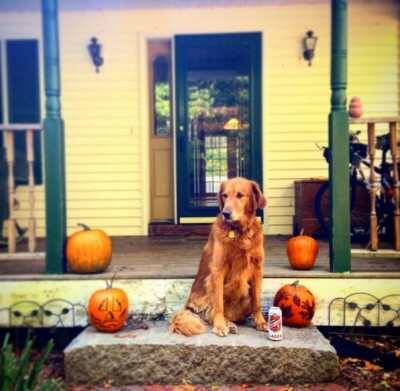 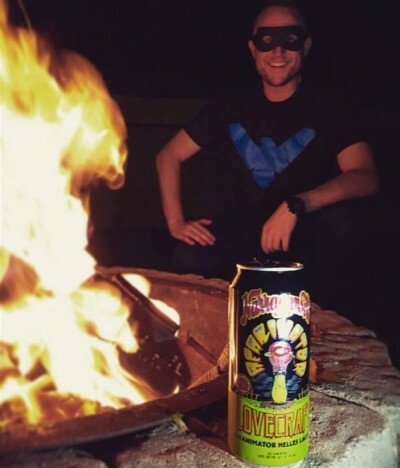 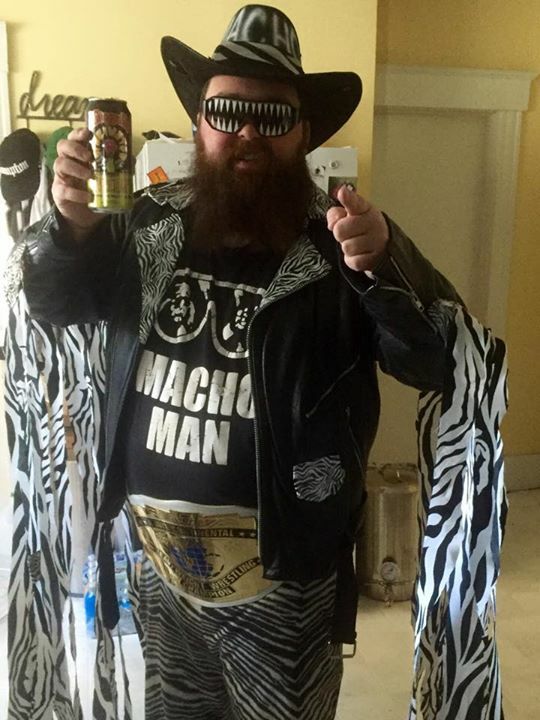 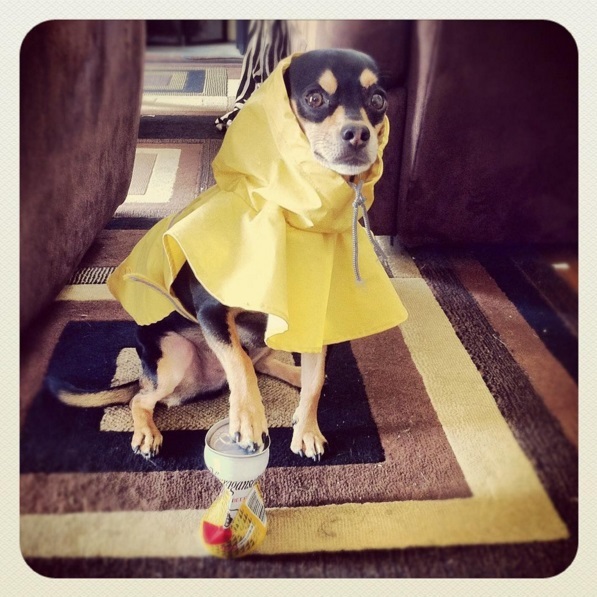 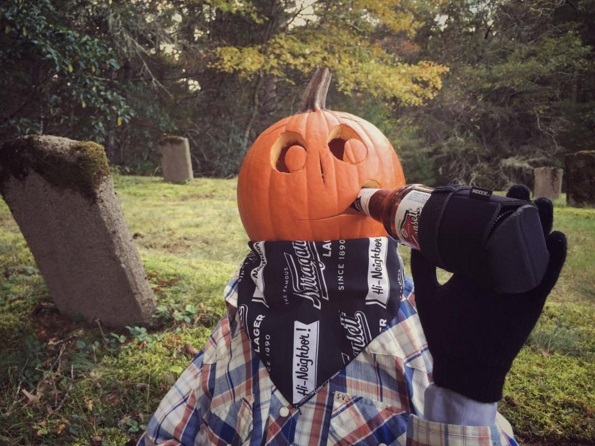 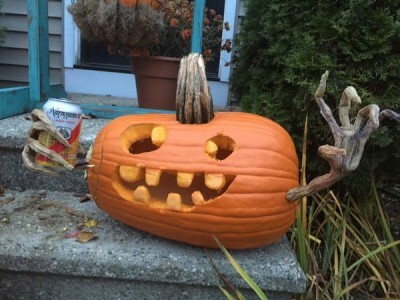 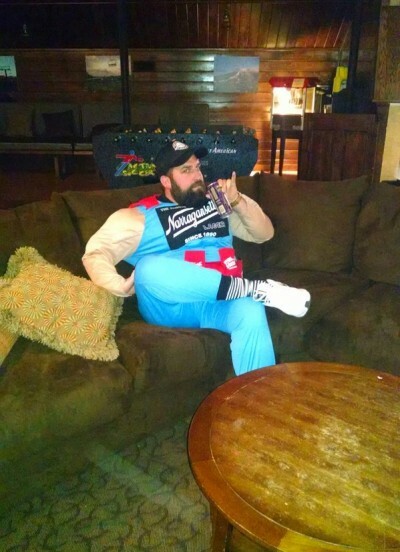 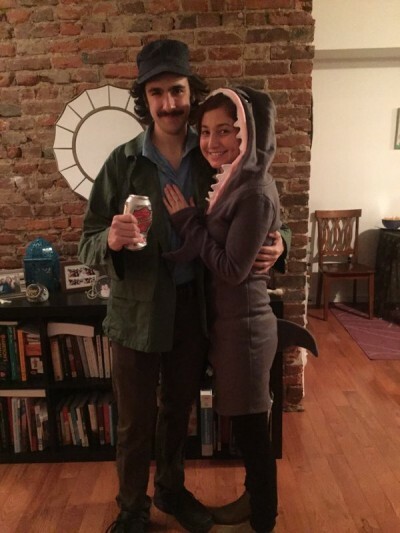 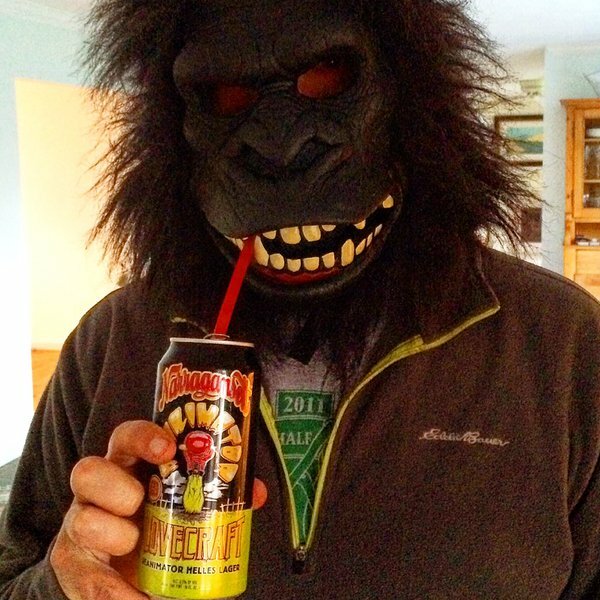 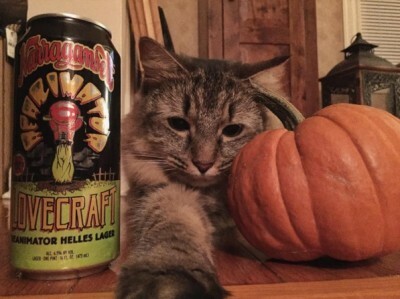 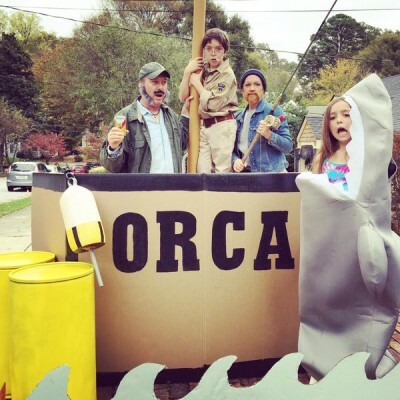 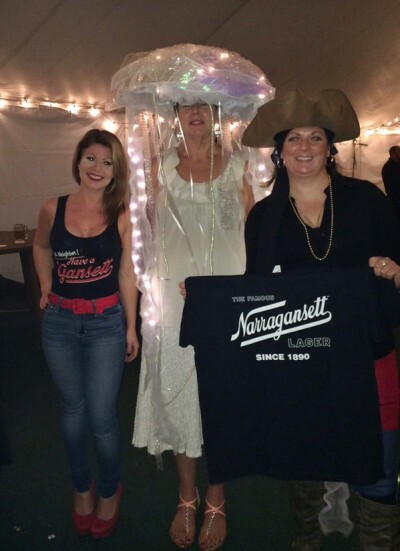 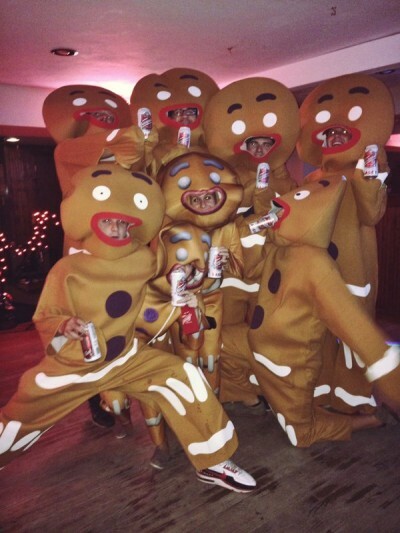 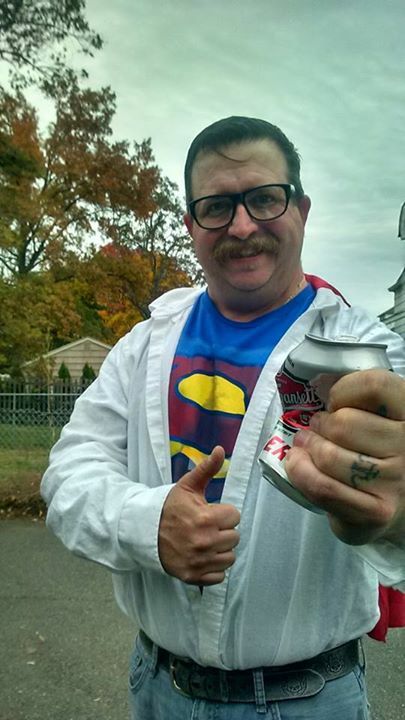 Take a look at the best of ‘Gansett Halloween 2015!